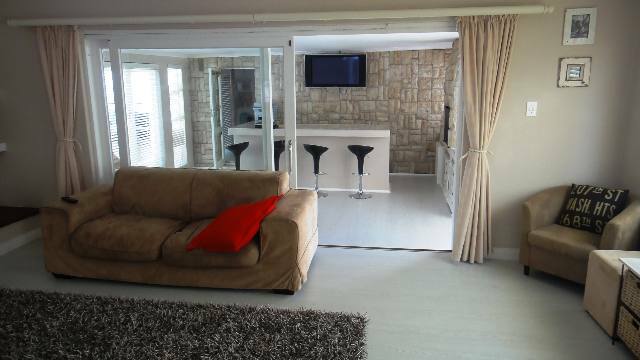 This beautifully upgraded family home offers top quality fittings and finishes including tiled and laminated floors. Fully fitted kitchen with island section. 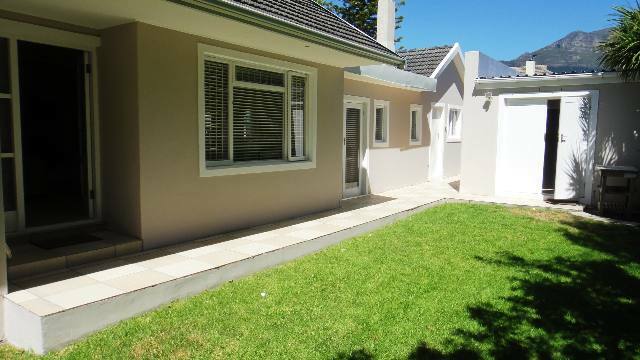 Three to four bedrooms with separate maids quarters if required. An enormous open plan living area incorporating lounge with fireplace, dining room and kitchen. It also boasts a fabulous family/party room with built in bar and a good sized extra room ideal as an office or work from home scenario with its own separate entrance. An automated double garage completes the picture in this most versatile home. 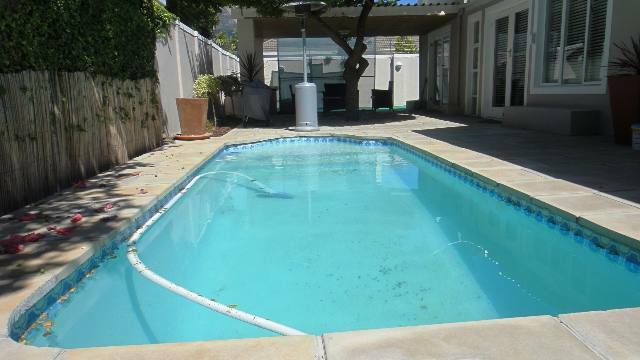 Outside is equally well thought out offering a beautifully paved entertainment area with swimming pool and Jacuzzi. Mature trees and shrubs adorn a manageable garden. Would best suit a family looking for a move-in-ready home.